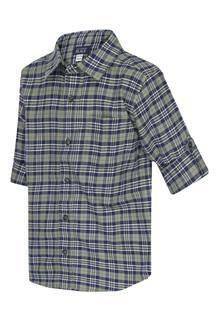 Make sure your champ is the best dressed in his group, by getting him this shirt from The Children Place. 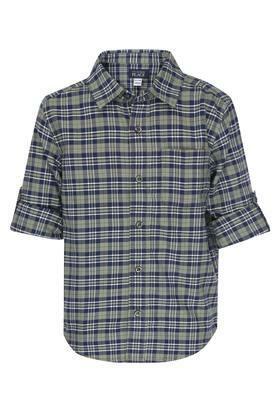 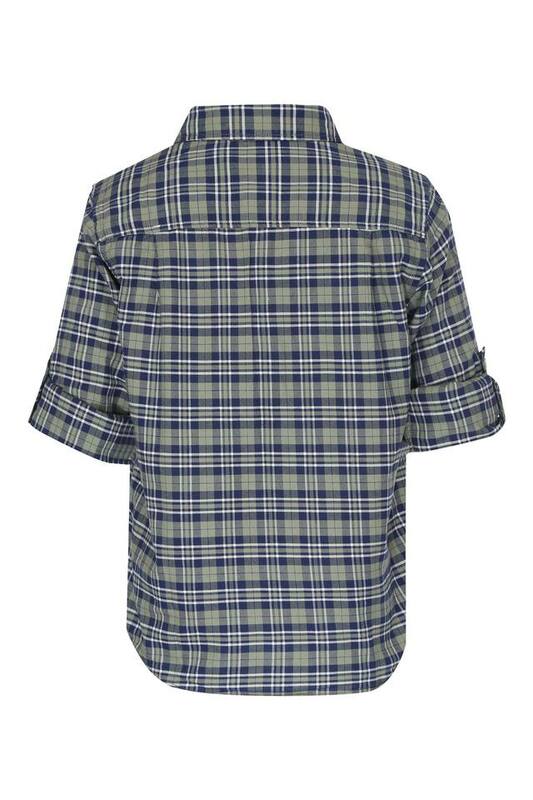 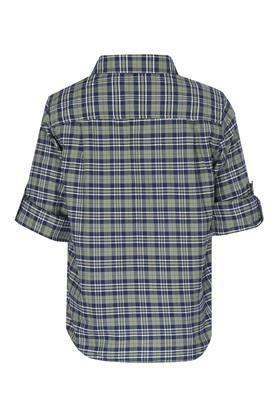 Any youngster will enjoy wearing this checked shirt, owing to its comfortable collar neck, full sleeves, and good quality fabric. Upgrade the clothing collection of your son with this shirt, which combines style and comfort. 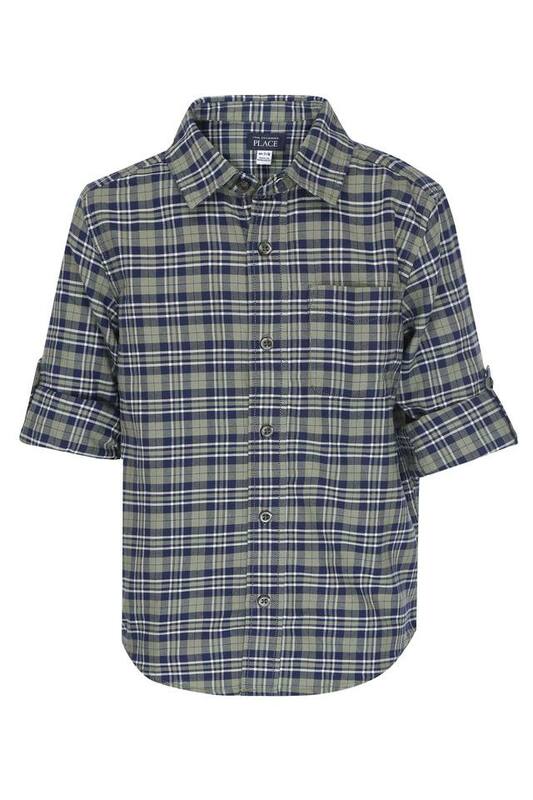 You can make him team it with a pair of shorts while heading for an outing with family.